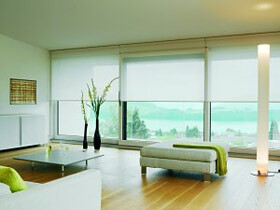 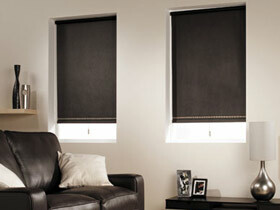 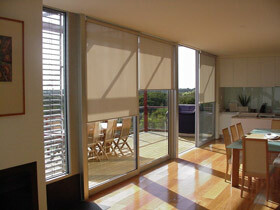 Deluxwood Roller Blinds are made to internationally recognised American standards and design specifications. 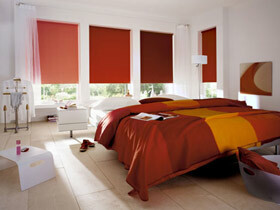 We have one of the most comprehensive ranges of fabrics and colours to suit any application. 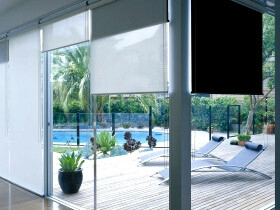 All Deluxwood products are backed by a manufacturer’s no fuss replacement warranty for your peace of mind.